One of my favourite and most profitable trading strategies is to catch what is known as break out trades. In many of the previous videos I have shown you how to trade with the trend. So what happens when price breaks out of an area or even what to do when a trend reverses? Take a look at the image to the left. This is a daily chart of the $/Yen. Price had been bouncing along in a tight range. Price kept reversing and bouncing back down from 78.20. Eventually price broke and CLOSED (the candle MUST close on a break out). Often price will start to move out and promptly turn back again. This is known as a “fake out” and means you will lose. On this occasion the very next candle came down and touched the 78.20 before moving away for almost 400 pips profit. What’s so good about break out trades? This type of trade then can be very profitable and usually has a very good risk reward ratio which is what we are aiming for. I advise students to aim for 100 pips a week/20 pips a day as a target. Therefore this one move gave a months profit from one trade! The reason why I advise 100 pips? Its achievable. 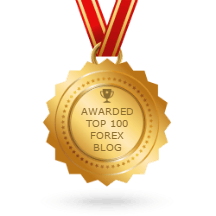 If you can consistently make 20 pips a day you can become a very profitable, very successful trader. All you need to do is ramp up the amount you stake, or let your account grow. With the benefit of compounding you can turn a $1000 into a million in 30 months. I will explain in a separate article in the blog. 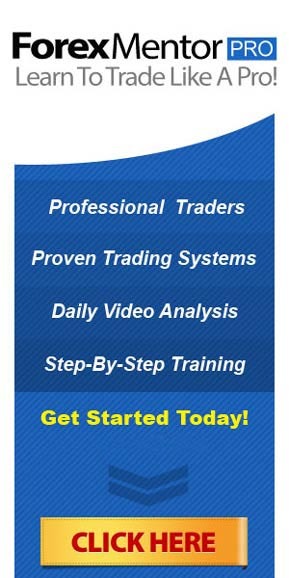 I have a colleague who has turned $100.000 in to $2.4 million in 3 years just making an average of 10 pips a day! There is no need to be aiming for 100’s of pips per trade. Forex always look so easy when you look back on a chart BUT everybody feels they got out of a winning trade too soon. Be grateful for what the market gives you. If you can be consistently profitable you can make a substantial income trading forex and with compounding thrown into the equation (Einstein stated that compound interest is the 8th wonder of the world) you can accumulate great wealth.